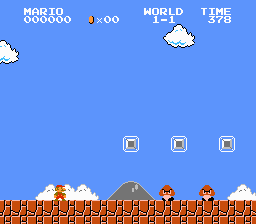 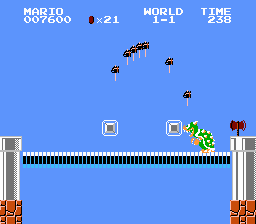 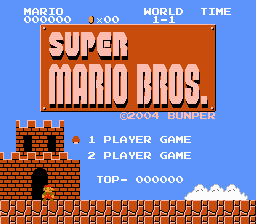 Here is a hack for Super Mario Bros. adds a new type of block to the game and demonstrates it with one level of play. 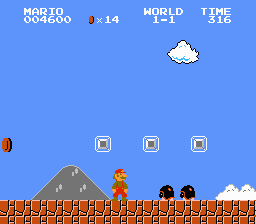 The block bounces Mario off when he makes contact with it. 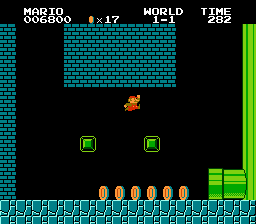 This hack would be great for anyone who wishes to make a full hack using the code for these blocks.